From the Heart Press, 9780956788757, 402pp. 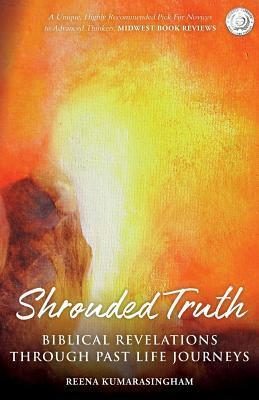 Shrouded Truth is the first book in the Radiant Light Series, which helps us to explore of the true relationship between the spirit of man and the spirit of the God. It challenges us to look deeply into our inner core to illuminate the biggest shrouded truth of them all - our own radiant divinity. A must read for anyone interested in religion and open-minded enough to read about past lives, or those who are interested in past lives and are open-minded enough to read about religion's origins.